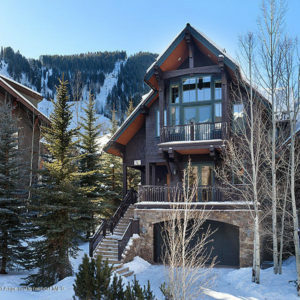 3 bedroom luxury residence at the Ritz Carlton Club in Aspen, Colorado for 7 nights – December 28 – Jan 4 , 2014. 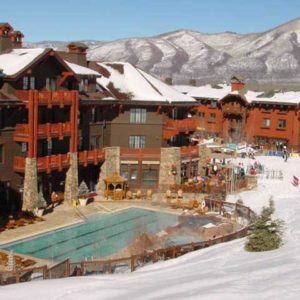 $13300, plus 11.3% sales and lodging tax. Ski View Residence 8203 click for floor plan. 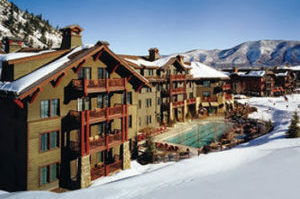 3 bedroom luxury Residence at the Ritz Carlton Club at Aspen Highlands, Colorado for 7 nights – December 28 2013 – Jan 4 2014. 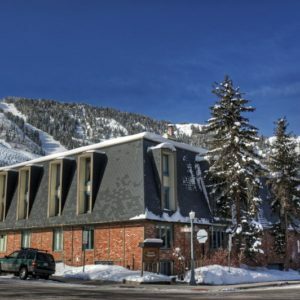 $13300, plus 11.3% sales and lodging tax. Residence 8203 is approx 1800 sq. ft. 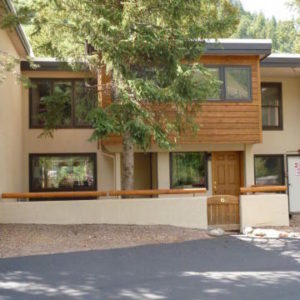 Located in Elkhorn Lodge overlooking the pool with direct views of the ski slopes.